The Spanish playmaker made a rare start in the return leg of Real’s last-16 Copa del Rey tie at CD Leganes on Wednesday but couldn’t do anything to prevent them losing 1-0. 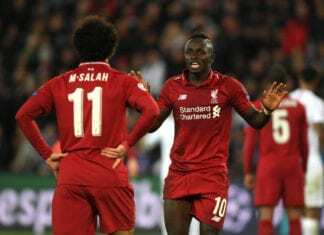 However, the result at Butarque had little effect on the outcome of the tie with Real progressing to the quarter-finals with a 3-1 aggregate win. 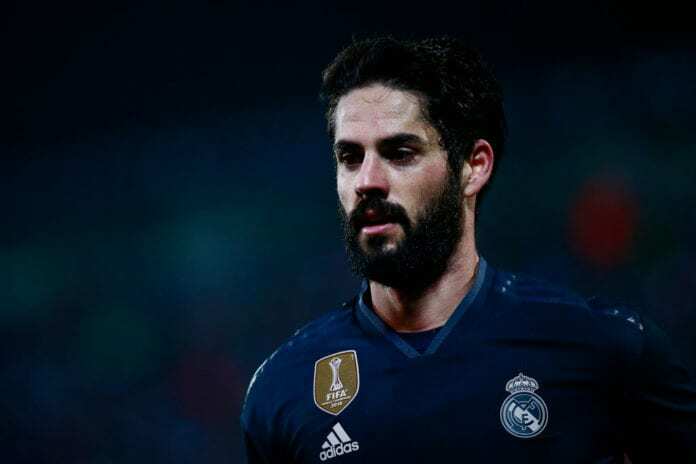 But, for Isco, doubts still remain on his long-term future at the Santiago Bernabeu with Solari opting to withdraw him from their last game in the 68th-minute for youngster Cristo Gonzalez Perez. Speaking in a press conference today, ahead of Los Blancos’ La Liga game against Sevilla on Saturday, Solari finally snapped after enduring months of questions over Isco. “I have answered more than 100 questions about Isco,” said Solari, according to FourFourTwo. Meanwhile, the future of Marcelo has recently been shrouded in doubt as well with the Brazilian having only started 11 times in La Liga this season. But Solari wouldn’t budge and instead side-stepped the questions over Marcelo. “Marcelo is the most decorated full-back in world football over the last decade,” he said. The game between Real Madrid and Sevilla will take place at the Santiago Bernabeu on Saturday with kick-off set for 16:15 (CET).